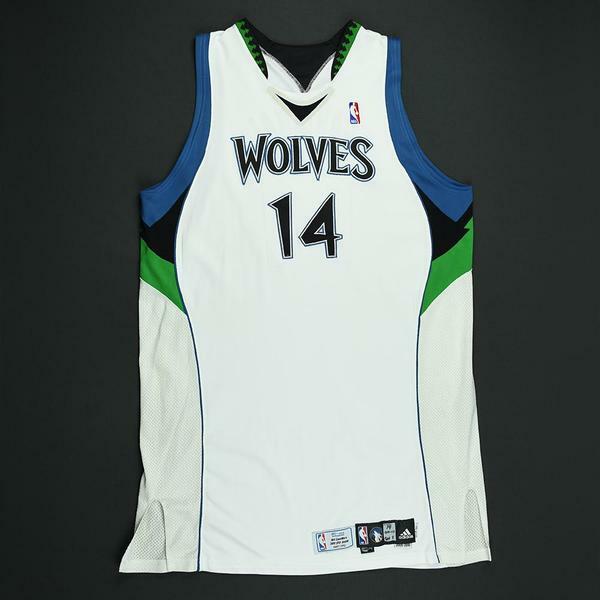 Brian Cardinal wore this white jersey while playing for the Minnesota Timberwolves during the 2009-10 National Basketball Association season. Cardinal played 456 games in 12 NBA seasons, averaging 4.6 points per game in 14.3 minutes per game. 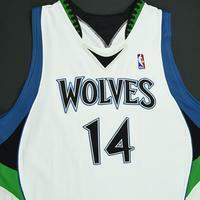 He won an NBA title with the Dallas Mavericks in 2010. 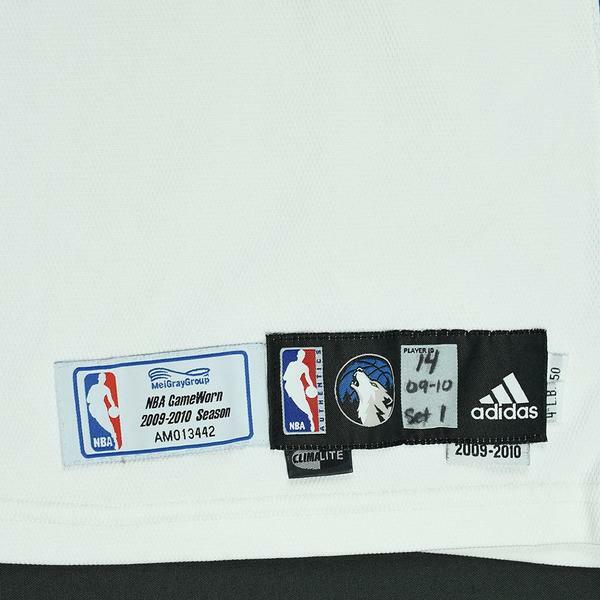 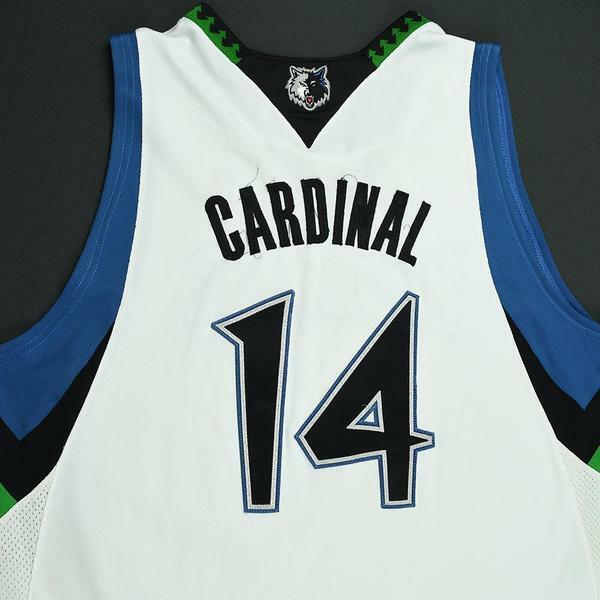 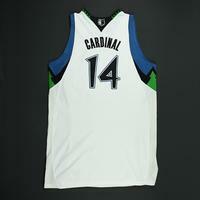 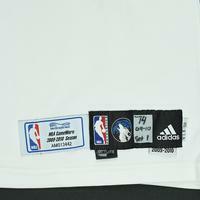 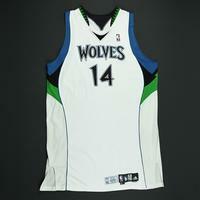 This jersey includes a Letter of Authenticity from the Timberwolves.